Retiring is a more difficult time than you might understand. Though it’s a signal of the end of all your hard work, and a gateway to happier, less stressful times, there are still quite a few hoops you have to jump through before you can really call it a day. So, to give you an idea of what waits for you at the end of this long tunnel, here are just a few of the things you’ll have to deal with once the big day finally approaches. Just remember; the work isn’t over, it has only just begun (kind of). Most of you probably already understand budgeting. I mean, you’ve been doing it your whole life, so you might as well be an absolute budgeting master. But, the problem is that all of this does not prepare you for the budgeting nightmare you’ll be faced with when you finally retire. If you haven’t saved the money you need—which should be around 5X your current salary by the time you reach retirement age—then you’re going to have a horrendously difficult time keeping things stretched out over your years after work. You have to think about the fact that you will soon be living without an income whatsoever. So, if you don’t drastically lower your standard of living, the money you do have saved up will soon become nil, forcing you to return to work. With this in mind, if you still have time, start saving up even more than you currently are. It should help you once the budgeting apocalypse comes to town. If you have a ton of money, this might not be an issue—after all; traveling all over the world is always an option. But, if not, then you might soon be facing long days of TV and not much else. So many people face their golden years with little idea of how to live without work, causing stir craziness that is near maddening. Not working may be a great idea, but the fiction is oftentimes much less romantic than the reality. Just think about it this way; my grandpa took up knitting, and he didn’t even like it! Be prepared for boredom, or have a host of new hobbies lined up; else, you’re going to be a bit disappointed. A side effect of our work centric society, the first years of retirement may start making you feel a bit out of sorts, as if you aren’t helping society. After such a long time living work, and doing little else, many find themselves feeling devalued, a condition leading to alcoholism, drug abuse, and worse. With that in mind, you must do your best to avoid going down the dark path that many retirees face. 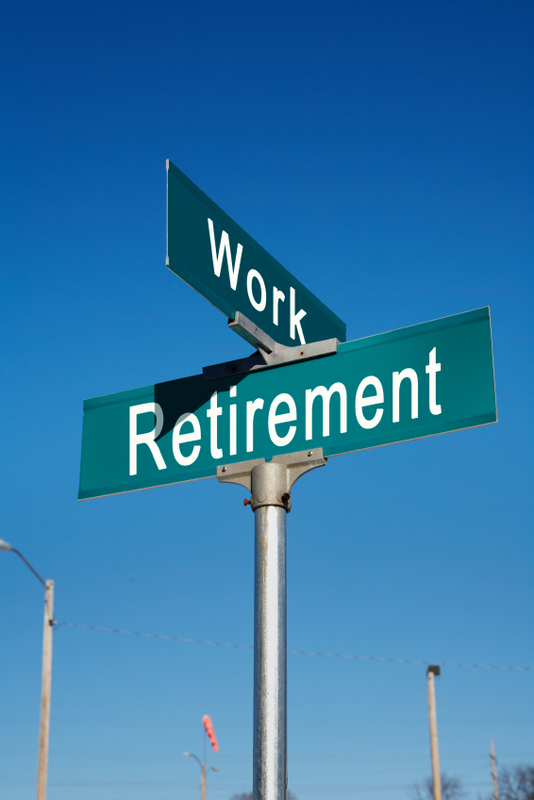 Instead of retiring out and out, try toning things down by procuring a part time job for a few years; or, construct a retirement plan that takes into account all the extra time you’ll have. This means planning exercise, possible volunteer work, and anything else you can think of. Just do your best to get a head start, so you don’t have to worry about it once it’s too late. You have to be ready; retirement sometimes isn’t all it’s cracked up to be. Tyler Fleck is a blogger from Arizona who has had his work published everywhere, from internet blogs to the Phoenix New Times. He is also writing this article on the behalf of Glencroft Arizona Retirement Communities. Check out their website for more retirement information.